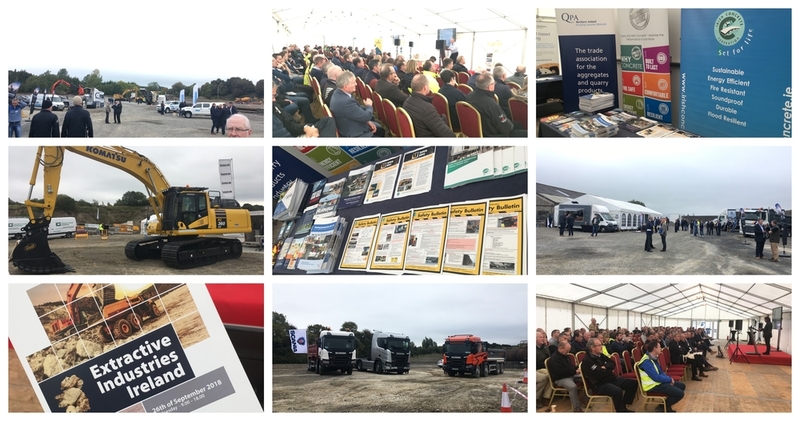 Over 250 people attended the Extractive Industries Health and Safety Conference and Exhibition which took place on Wednesday 26th September, at Roadstone Doran’s Pit, Blessington, Co Wicklow. 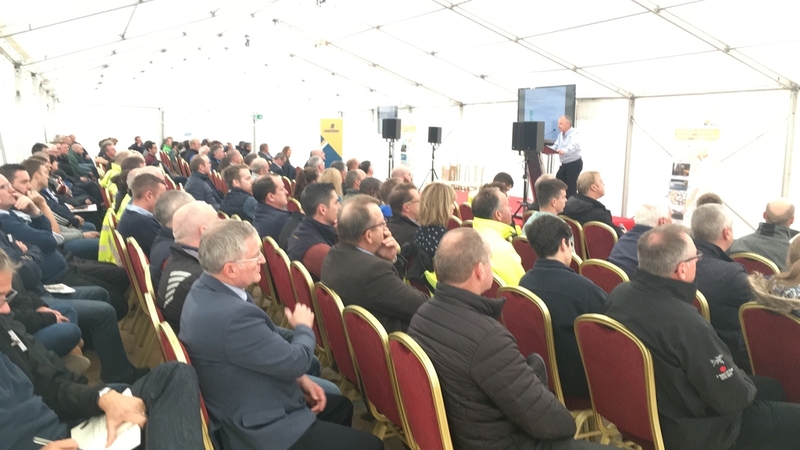 The event was organised by the Health and Safety Authority in partnership with Health and Safety Executive (NI), the Irish Concrete Federation, Irish Mining and Quarrying Society and Quarry Products Association Northern Ireland. 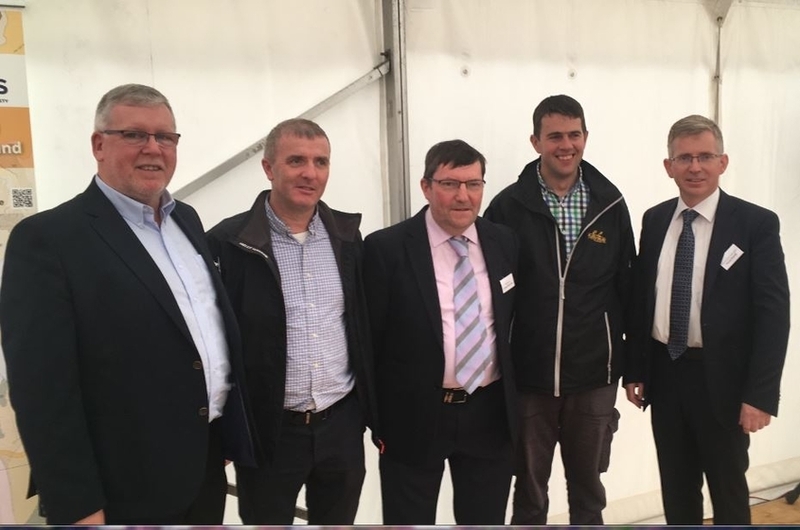 On the day expert speakers gave presentations on best practice in the extractive industries, the use of state-of-the-art technology and how to take care of industry’s most valuable asset – its employees. 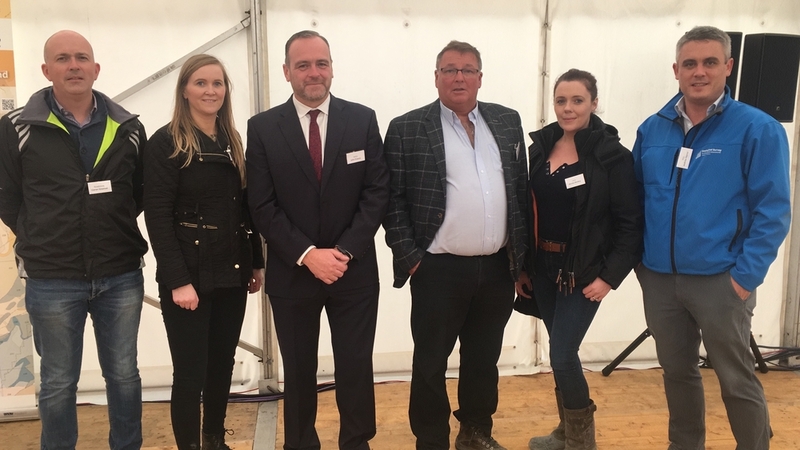 There was also a large selection of indoor and outdoor exhibitors with some holding live demonstrations of their equipment throughout the day.